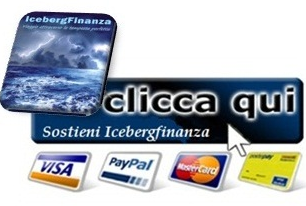 MPS BANCHE VENETE DEFLAZIONE SALARIALE: MISSIONE COMPIUTA! BANCHE VENETE INTESA: PADOAN NAZIONALIZZARE E’ PECCATO! C’E’ DEL MARCIO IN SPAGNA! MPS: IL CAVALLO DI TROIKA! MONTE DEI PASCI DI SIENA: L’INIZIO DELLA FINE! 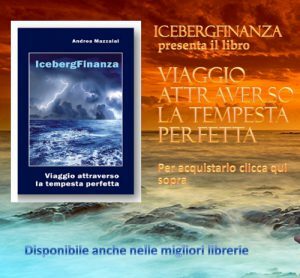 RENZI: DIMISSIONI E BANCHE CONGELATE! 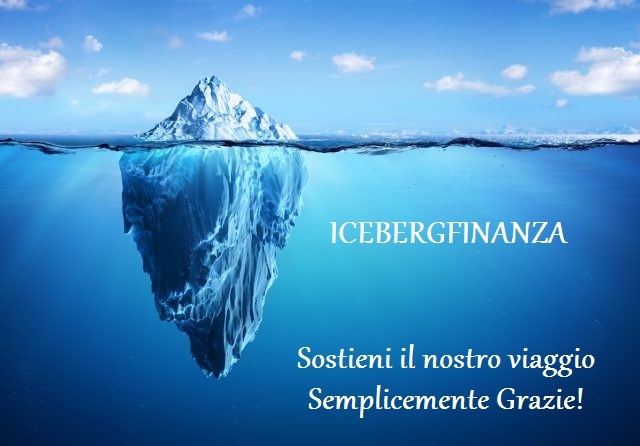 FONDO INTERBANCARIO TUTELA DEPOSITI … MISSING!